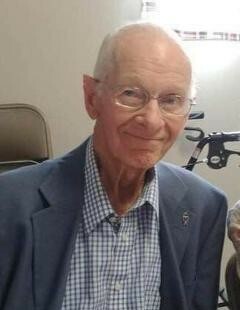 Ross L ”Buddy” Flanagan, age 87 of Toronto, Ohio passed away November 27, 2018 at Valley Hospice Care Center , Steubenville, Ohio. Ross was a member of Stratton Church of the Nazarene. 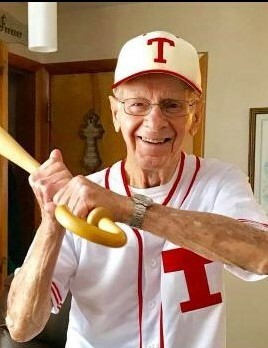 A graduate of Toronto High School class of 1949. Retired from Wheeling Pitt Steel Mill as a molder. 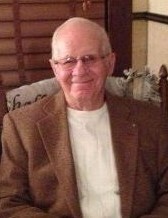 Ross IS A Veteran from the United States Army during the Korean War. Ross was an avid baseball fan especially the Pittsburgh Pirates and Toronto Red Knights. Ross was preceded in death by his parents, Ross G. Flanagan and Grace Wilson Flanagan; wife: Phyllis (Barker) Flanagan whom he married April 20, 1951. Sister: Charlotte Flanagan and 2 Great Grandchildren Gracie Booth and Andrew Wagner. Christine (Glenn) Booth of Toronto, Ohio. Sister Mrs. Doris Breen of Toronto. Owen Booth, Charlie Wagner and Keely Booth. Visitation hours for Ross will be held 3-9 P.M. Saturday December 1st at the Clarke Funeral Home, 302 Main Street, Toronto, Ohio. Additional visitation will be 12-2 Sunday December 2nd at Clarke Funeral Home followed by a celebration of Ross’s life service at 2:00 P.M. with Rev Eric Frey officiating. Interment will follow at the Sugar Grove Cemetery.